Unusually Shaped Buildings from Around the World - Something New Everyday! Unusual archtecture is a pastime of mine. All around the world architects try to outdo each other in bigger and grander ways. I look forward to seeing what they come up with next. I hope to one day see some of these whoppers of outrageous, and ultimately beautiful buildings. 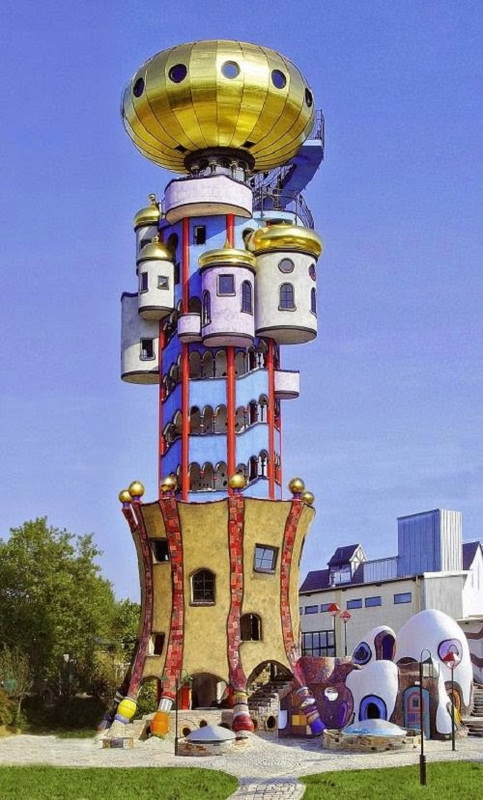 This innovative building is an observation tower, which lies in the grounds of the Kuchlbauer Brewery. Inside the tower, you can learn about the brewing process and see a collection of 4200 Weissbier glasses. 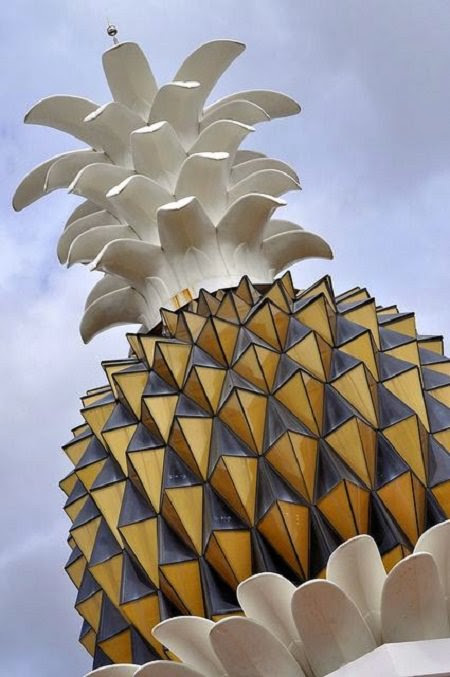 This pineapple shaped building is the airport in Sanya, China. The small airport sees millions of passengers annually and is a vital part of attracting tourists. This park is situated on 250 acres of reclaimed land with 3 large gardens, and is part of the city’s plan to become a ‘City in a Garden’. 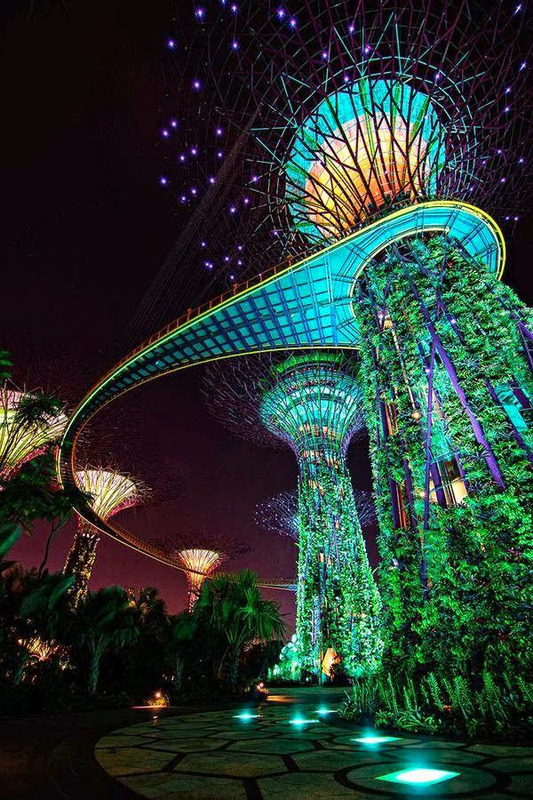 The most notable part of the park are the 26- 50 meter (85-164 ft.) tall tree- structures, named supertrees. 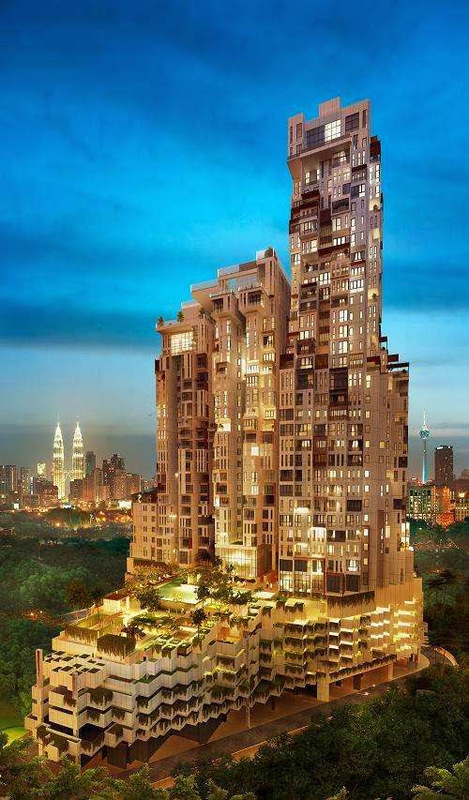 This one of a kind building with serviced apartments offers panoramic views of Kuala Lumpur. The building features innovative green energy technology, a veritcal garden and other standard luxuries such as a gardens, a gym, swimming pools, Jacuzzis, and game rooms. 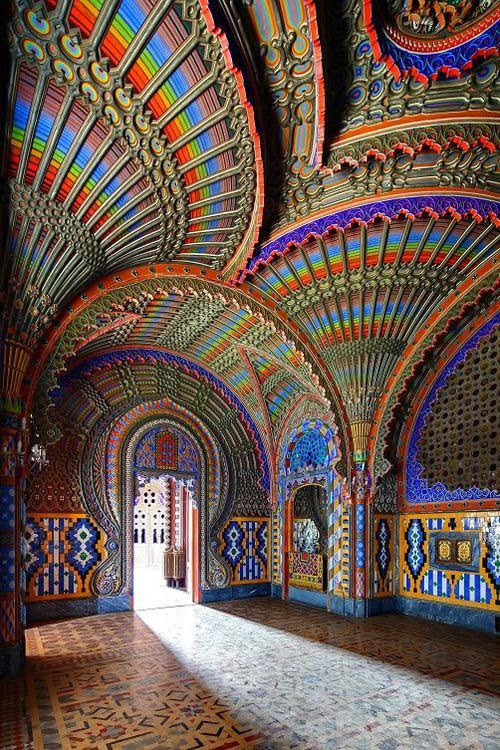 This luxury castle in the Tuscan hills of Italy has only recently been reopened to the public. It’s a notable Moorish Revival style building from the 15th century and was a hotel during World War II. 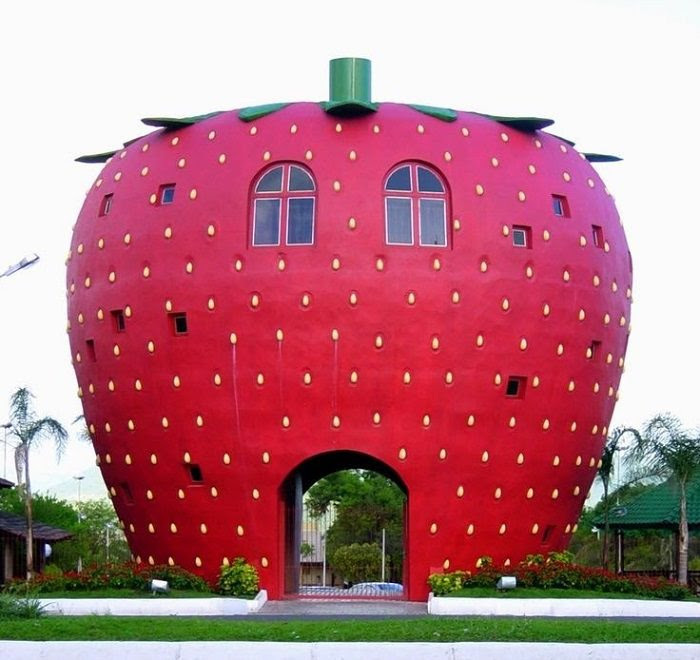 This city gate seems strange, but once you learn that Bom Principio, in Brazil is considered the strawberry’s National City, it makes more sense. Every October the city hosts an annual strawberry festival. This private for profit nature reserve in southern Chile features ecotourism at its finest and is dedicated to wildlife conservation. 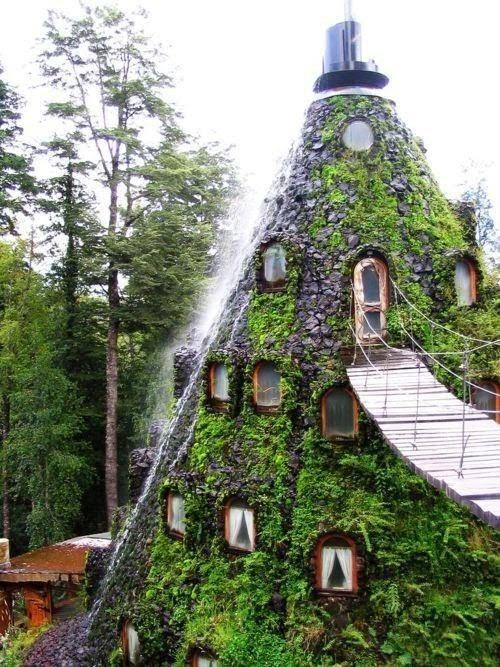 It also hosts the longest zipline in South America. This 27 floor high ceiling building is the most expensive residential building in the world, owned by Mukesh Ambani. A staff of 600 is required to maintain the building,and it was designed to survive an earthquake reaching 8 on the Richter scale. 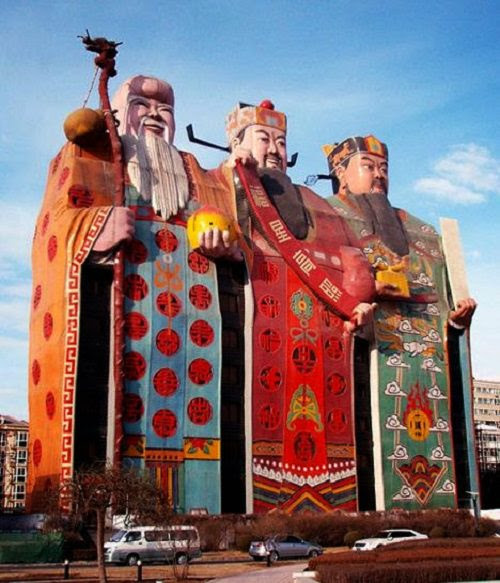 This kooky hotel has earned itself a place in the Guiness Book of Records as the largest image building. The three men represent the three gods of Fu, Lu and Shu, the gods of fortune, prosperity and longevity. 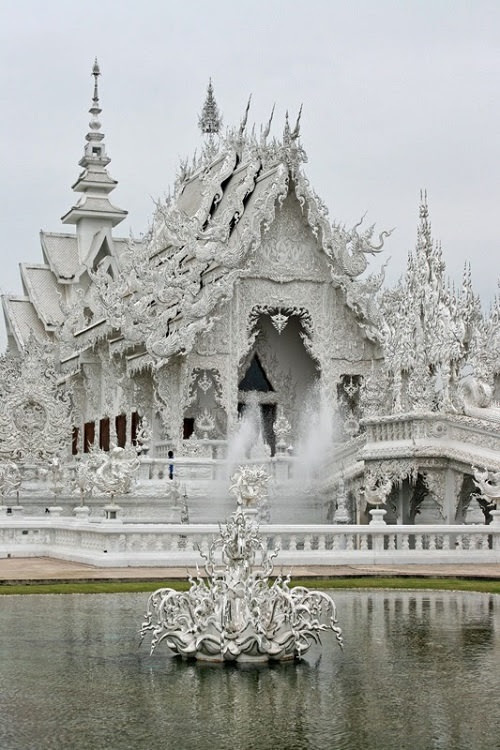 Known as Wat Rong Khun, this unconventional white building in Thailand is an art-exhibit designed to look a Buddhist temple. Located in Pemberton Place, named after Coca-Cola’s inventor, John Pemberton, this attraction features interactive media, advertising memorabilia, and a tasting center among other activities. Over one million people visit it annually.